We are happy to announce that our catalogue 2018 is ready for you. 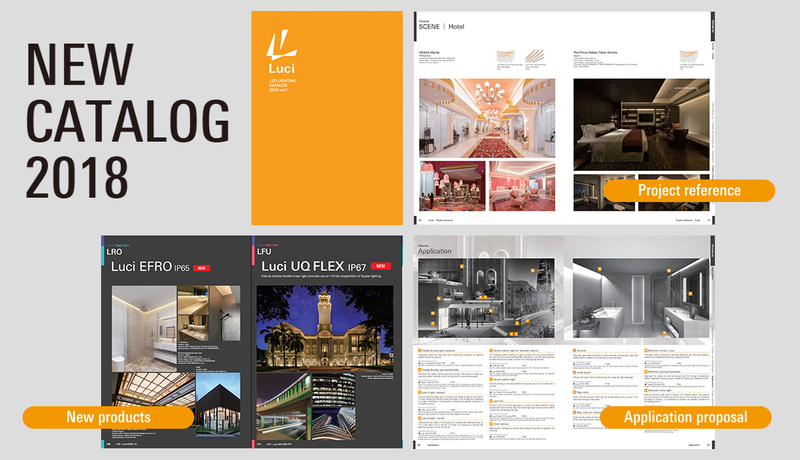 This catalogue contains full range of outdoor linear light and renewal of current products. Please refer to outdoor application page to know how to use our new outdoor products. You can download from here!